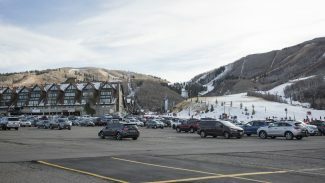 The Park City Police Department Wednesday night captured two suspects the authorities say started fires at the Park City Marriott on Sidewinder Drive earlier that day. One of the suspects is 19 years old and lives in Park City. He remained in the Summit County Jail Friday morning. The other is a 16-year-old. The 16-year-old, who is also from Park City, was brought to a detention center in the Salt Lake Valley. The older suspect was being held on Friday on a series of felony charges, including aggravated arson, causing a catastrophe and burglary. Some of the charges are first-degree felonies, punishable by five years to life in state prison upon conviction. Bail is set at $100,000. The younger one faces three burglary counts, one count of aggravated arson and one of causing a catastrophe, according to the Police Department. The Police Department said the two were located at the Parkside Apartments on Kearns Boulevard at 10:20 p.m. The older suspect lives there, the police said. They were questioned and the police determined the two were the suspects in the fire. 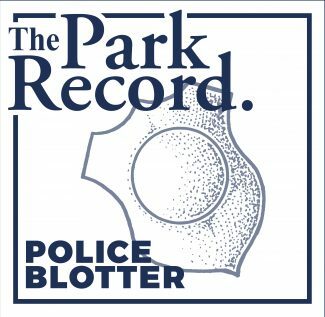 They were also found to be suspects in a burglary at Park City High School and a burglary at a condominium on Prospector Avenue the night before. 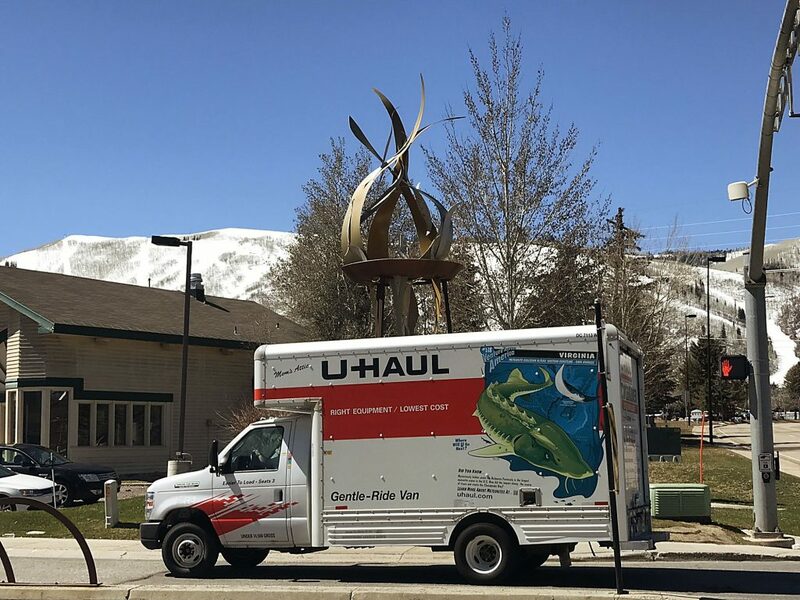 One of the fires broke out in a storage room at the Park City Marriott on Sidewinder Drive in the overnight hours, Park City officials said. The other one was on the ground of the garage area. Police Chief Wade Carpenter said both were ignited by pouring gasoline onto a concrete floor and then lighting the gasoline on fire. Kurt Simister, who is the deputy fire marshal at City Hall, said the hotel’s sprinkler system extinguished the fires. He said it was a "fairly small fire." 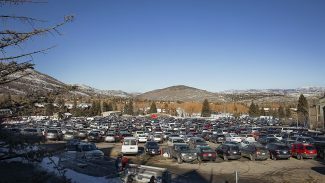 The Park City Fire District and the Park City Police Department responded. The fires were reported at 12:35 a.m., the police said. The fire damaged chairs that were in the storage room, he said. Simister said the fire caused between $2,000 and $3,000 in damage. He said no structural damage was found. The storage room is in the underground parking garage. The Park City Police Department in an online statement early in the investigation indicated that the fire might be a case of arson. Phil Kirk, a police captain, said two suspects had been identified and the authorities were searching for them. 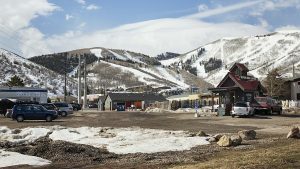 Debbie Batt, the director of sales and marketing for the Park City Marriott, said the fire did not impact the operations of the hotel. She said nobody was ordered out of the building. Carpenter said investigators obtained surveillance tape that showed the two in the area of the hotel. A Park City officer assigned to schools "had an idea who they were," Carpenter said. He said the two suspects have known each other for several months. Carpenter said the fires were dangerous given they were set in a hotel that was occupied. "It is sprinkled according to code, so the system fused the way it intended to and put the fire out," the police chief said.